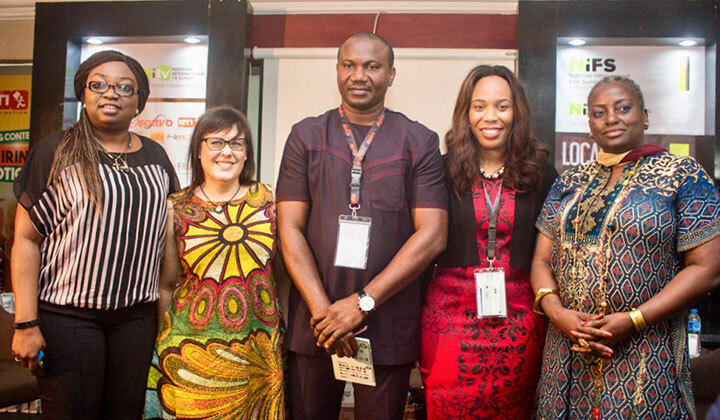 Producers deliberated on the issue of revenues at the recently concluded Nigeria International Television (NITV) Summit. A plenary, attended by many TV industry producers, addressed the topic of What Producers Want: The Battle For Revenues & Justifying Production Investments. 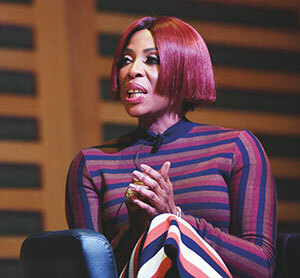 Speakers included TV presenter and Rave TV CEO Agatha Amata, EMCOAN president Paul Igwe, EbonyLife TV’s head of programming Heidi Huys and Ana Ballo, CEO of RTI Distribution. 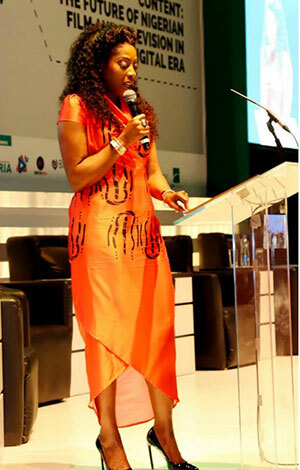 The session was moderated by Ijeoma Onah, founder of NITV and sister event Nigeria International Film Summit. Speaking about producers’ expectations and how the industry often falls short of them, Amata said that new producers in Nigeria must have a side business in order to sustain their work. “Producers should stick to their day jobs because if the content holders don’t get their channels picked they can go back to the beginning,” she said. However, according to Huys, producers can ensure growth in business and increase in revenue with the right strategy. “Budgets ever only go one way and that is down. Therefore, to remain sustainable you must realise that creating content is not about all you love but what your market likes,” she said. “Learn to know what appeals to them, prepare content based on that and success is ensured because people will go out of their way to seek your content. “Your decision to produce as a producer should always be dependent on demand, if you want to make it in this country, otherwise you will be left hanging. The problem is that when we produce we don’t have people in mind, we just produce and that’s not right,” said Igwe. The panel agreed that it is hard to develop content in Nigeria and expect full returns because there are no records, no favourable policies from the government and hardly any support. “In Nigeria, we have no data. We do not have facts that support our information because there are no templates to operate on,” said Amata. Broadcaster EbonyLife TV is set to air the Nigerian version of US gameshow format The Dating Game soon and has a major sponsor attached. The broadcaster recently signed a partnership with telecommunications company Airtel Nigeria that will see the company sponsor the show. Airtel Nigeria’s chief commercial officer Dinesh Balsingh said: “I am pleased with the partnership with EbonyLife to deliver the maiden edition of The Dating Game Nigeria to the homes and smartphones of our esteemed telecoms consumers. Anyone interested in taking part in the show can apply here. The Dating Game is a TV reality show that offers single people a chance to find a suitable partner by pairing them up with who best suits them. The series is being produced under licence from Sony Pictures Television and will start on EbonyLife TV before the end of the year. It will have its finale during the Valentine season in 2019. African lifestyle network EbonyLife TV is set to launch the second season of reality show Tiannah’s Empire. After a successful first season, Tiannah’s Empire returns to the pan-African channel (DSTV channel 165) today at 19.30, with its producers promising plenty of drama and intrigue. The show focuses follows fashion stylist and serial entrepreneur Toyin Lawani. 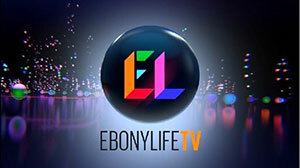 From today, EbonyLife TV is also broadcasting on StarTimes, giving more viewers access to the network. Pan-African lifestyle channel EbonyLife TV is looking for a brand manager. Interested candidates must have at least five years’ experience and strong marketing and communication skills to be considered for the position. Candidates can indicate interest by sending an email to [email protected], with an August 21 deadline for applications. 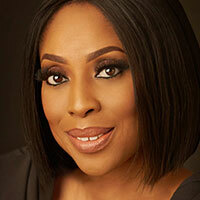 EbonyLife TV is broadcast across Africa on DSTV channel 165. It is also set to launch its channel on StarTimes (DTT 189 and DTH 191) on August 1. 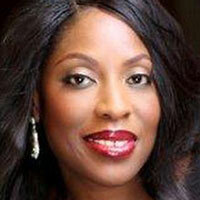 Content from The Wedding Channel Africa is set to launch on EbonyLife TV. An hour’s worth of content focusing on weddings, including Barroom Therapy and Wedding Police, will be available on EbonyLife TV (DSTV channel 165). The Wedding Channel Africa was unveiled in May and is said to be the first network of its kind in Africa. Parent company Wedding Channel Africa also plans to broadcast content on other TV networks, including AIT, Silverbird TV, Fame TV and Ben TV. The times the channel’s programmes will air on EbonyLife have yet to be disclosed. Legal drama series Castle & Castle will air exclusively on EbonyLife’s VoD service EbonyLife ON from July 1. 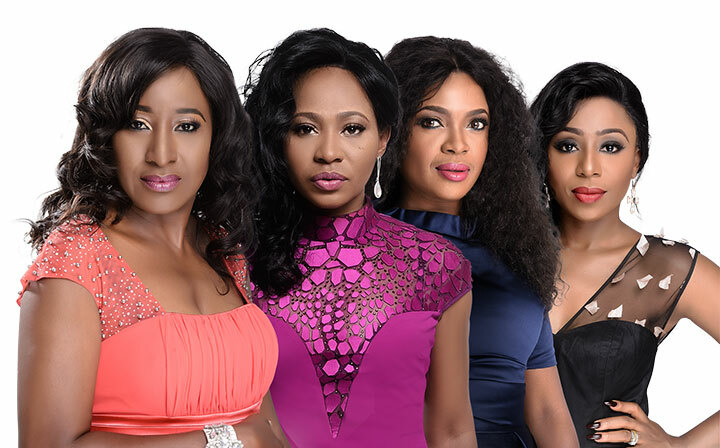 Billed as the first legal TV drama in Nigeria, the show centres on a family who struggle to remain united and keep the family law firm running despite numerous challenges. It is produced by Isioma Osaje and Temidayo Abudu, and directed by Niyi Akinmolayan, Tope Oshin and Kenneth Gyang. 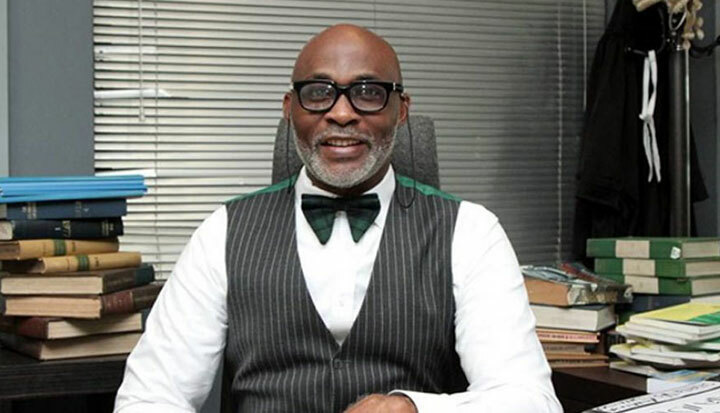 The series features the likes of Richard Mofe Damijo, Dakore Akande, Blossom Chukwujekwu, Denola Grey, Eku Edewor, Deyemi Okanlawon, Blossom Chukwujekwu, Dorcas Shola Fapson, Ade Laoye, Diipo Ayo-Adeusi and Anee Icha. 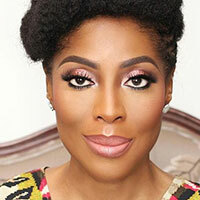 EbonyLife TV focuses on a pan-African audience, creating original TV series and films such as Fifty The Series, The Governor and Sons of Caliphate. Launched in December 2017, EbonyLife ON aims to provide the network’s services to a global audience. Africa’s first wedding-focused channel has been launched, providing wedding-related content 24 hours a day. 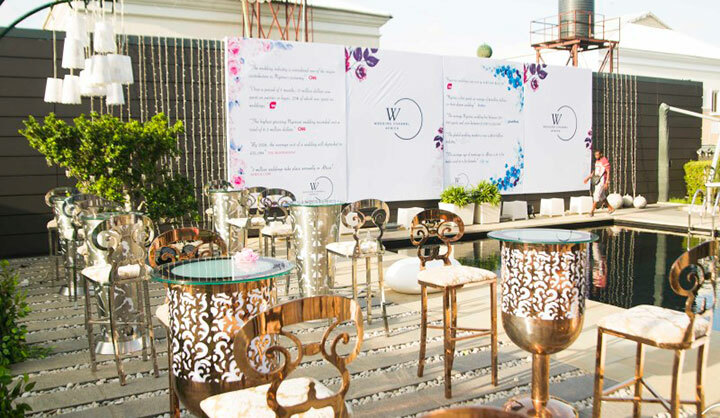 Wedding Channel Africa promises viewers an array of programmes that will focus on lifestyle, fashion and everything in between linked to weddings. Content from the channel will also occupy slots on other TV networks, including EbonyLife TV, AIT, Silverbird TV, Fame TV and Ben TV. Shows broadcasting exclusively on Wedding Channel Africa include Barroom Therapy, Wedding Police and 5 Years After. 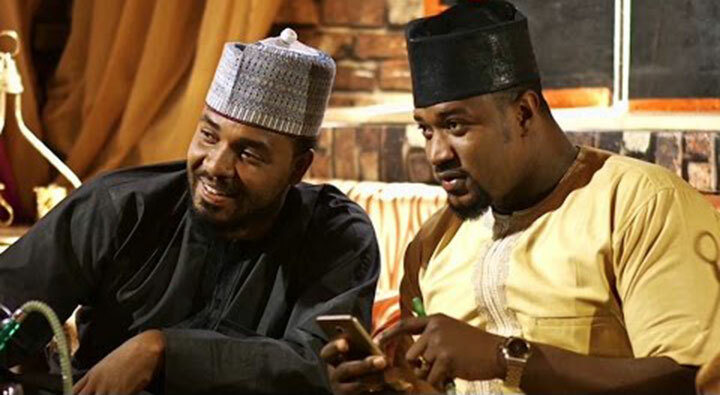 A new Nigerian-set TV series funded by the US Agency for International Development (USAID) has begun airing. In Love & Ashes is broadcast weekly on EbonyLife TV, DSTV channel 165 and NTA. It began broadcasting on April 4. Set in Maiduguri, Borno State, the show addresses the issues of war and terrorism and how it has affected people’s lives, showing us a glimpse of the Nigerian spirit. The eight-part series is written and produced by Watershed Entertainment. 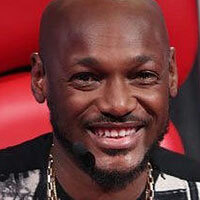 Nigerian artist 2Baba recorded the soundtrack to the series and performed it at the launch event. The cast includes Patience Ozokwor, Charles Etubiebi, Nafisat Abdullahi, Sani Danja, Tijjani Usman Faraga, Anita Pam and Meg Otanwa. Nigerian broadcaster EbonyLife TV has commissioned a local version of Sony Pictures Television (SPT)’s relationship format The Dating Game. EbonyLife TV is planning to produce the first ever African adaptation of the show this spring for debut later this year. The Dating Game (aka Blind Date) offers hopeful singletons the chance to find love by putting questions to three out-of-sight potential suitors and picking the one whose answers attract them the most. The format, which has been running since the 1960s, has been seeing something of a revival of late, having recently been commissioned by Network Ten in Australia, based on the UK version Blind Date. 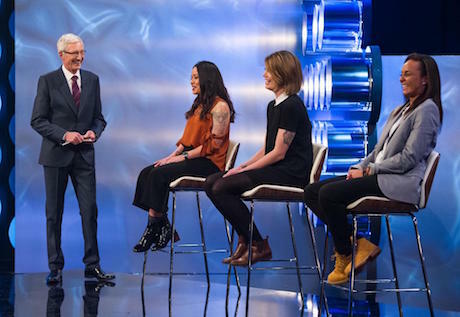 Blind Date in the UK, produced by SPT-owned Stellify Media and ITV Studios-owned So Television, returned to UK screens last year on Channel 5, and has been recommissioned for a second season. Finnish broadcaster Nelonen and RTL in the Netherlands have also seen success with their local adaptations of the classic format, which now airs in over 25 countries. EbonyLife TV recently picked up a raft of programming from distributor TVF, including Back2back Productions’ biographical series The Changing Face Of… and contemporary art series Brilliant Ideas (75×24’), produced by Bloomberg TV. Last year, the Lagos-based network started production on Castle & Castle, which it claims to be Nigeria’s first ever legal drama series.